Engineered to bear our signature rugged coverage in a unibody frame. The Rugged Armor Pro provides an all-in-one experience, offering both protection with convenience. Made entirely of a durable but flexible material brings everyday shock-resistance and an easy to apply and remove. And most importantly, the simple yet innovative design bears all watch models in mind, staying compatible with all the Apple Watch Series. 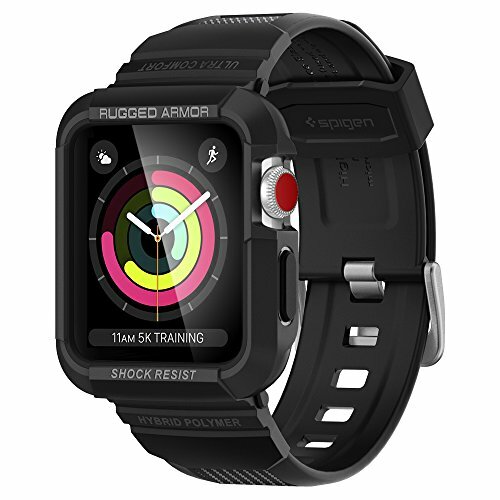 Secure the Apple Watch coverage with the all-new Rugged Armor Pro.